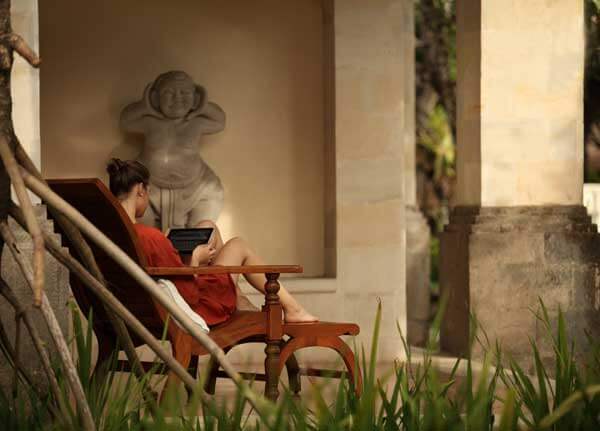 Griya Santrian invites you to reconnect with nature by offering a peaceful and calm feeling at their newly opened luxury hideaway for wellness, the Rama Sita Spa. Comprising of 3 spa villas in the Alengka Pavilion, with double rooms The Rama, The Sita and The Laksmana, this sanctuary offers spa rituals, body & face therapies. While the separate Ayodya Bale provides areas for consultation, reflexology, and hand & foot care. Carrying the concept of Romantic Balinese Royal Family, each villa is prepared with Balinese Songket as the massage bed cover, Balinese bokor and recycle wood with natural colouring accessories. The contemporary design of Rama Sita Spa, originally adopted from the legendary love story of Ramayana, invites you to embrace your natural senses. Guests are greeted by a myriad of textures, colour and symbolism, before embarking on a journey of rejuvenation, with intimate offerings to their wellbeing thoughtfully added along the way. Rama Sita Spa's ambience radiates a sense of relaxation and rejuvenation for tired souls. 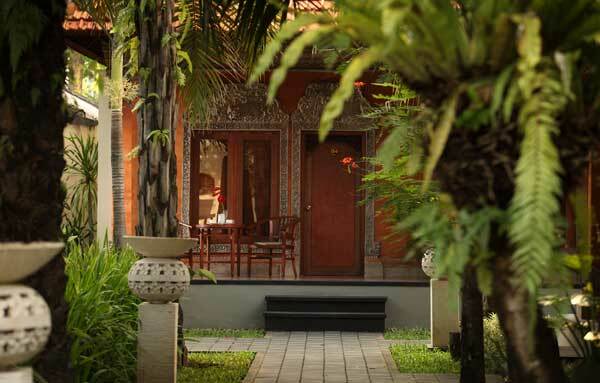 The spaciousness and soothing ambience create the impression of stepping into an oasis of serenity. Aromas from essential oils, incense aromatic sea salts and flowers fill the spa suites and uplift your senses as soothing music is played in the background. De-stress yourself with a variety of pampering treatments and allow professional therapists to help relieve your sore muscles and aching joints. Experience the 3-hour journey of Rama Sita's Signature Massage that will bring wisdom of the ages to heal and rejuvenate your body and soul. Crafted for couples but can be taken as single indulgences.